As you can see the matrix on the right side, the right delimiter and the vertical line are not straight. I know what's the cause but don't know how to fix it. I wanted to define two anchors : one west and the other east for a one column size matrix. How to do that ? load the positioning library for better and simpler placement of nodes. Use the (x|-y) (and (x-|y)) directives for placing nodes at the same x coordinate as x and y coordinate as y (or vice versa). 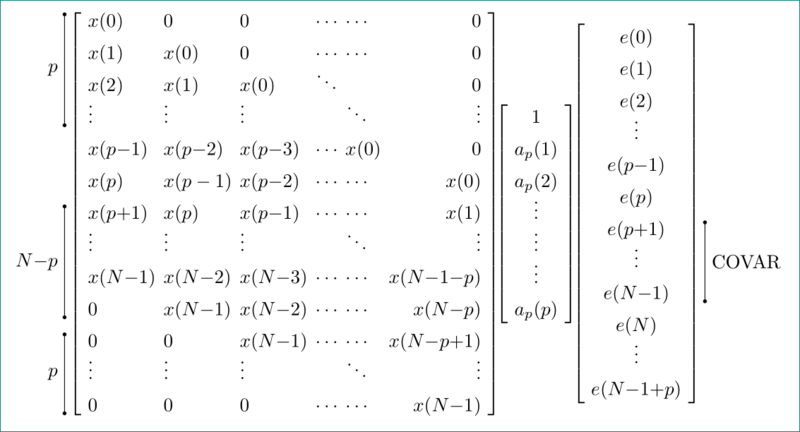 code for above matrices are simpler (and shorter). 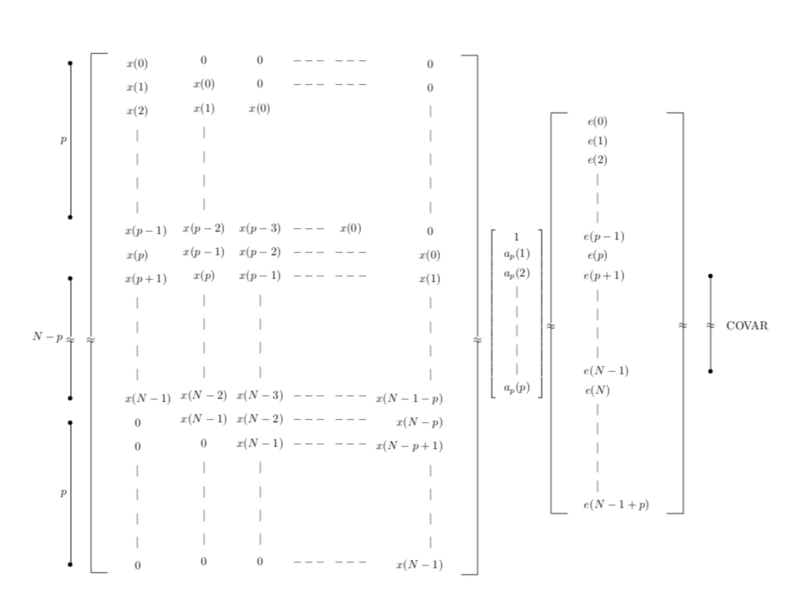 from math aspect drawing symbols for discontinues of matrices delimiters and range of matrices parts are superfluous. dots inside matrices clear state that they have more rows/columns as are written. even more, removing all this trimming make math expression more "math like". 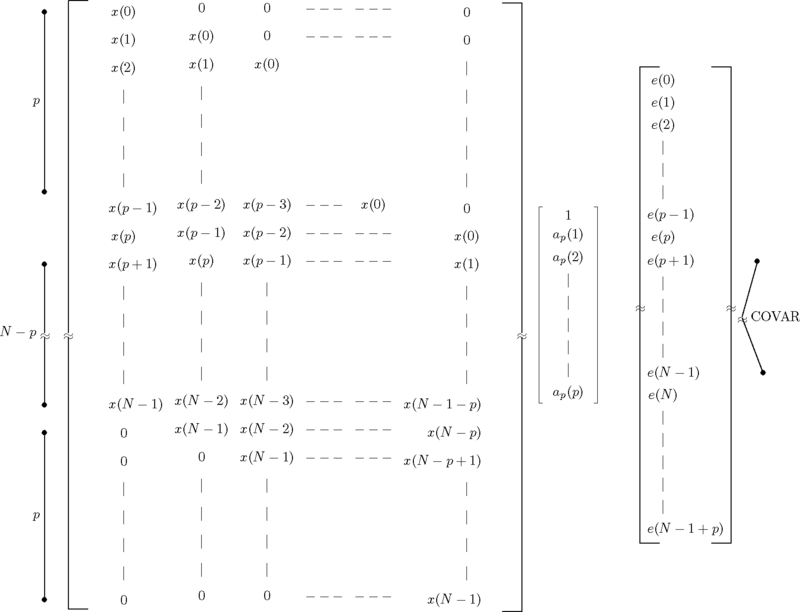 matrices can be considered as nodes. for them are defined all anchors as for node with rectangle shape. therefore you can for complete matrices define other options as for example inner sep.
You can also use a named local bounding box for a scope. I only changed some of the code. Frankly, I can't tell what you are trying to accomplish here. Not the answer you're looking for? 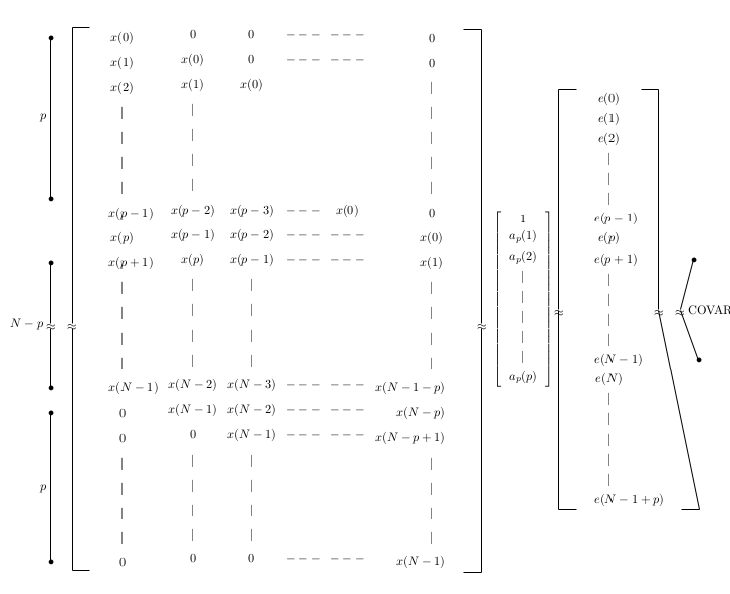 Browse other questions tagged tikz-pgf matrices anchor or ask your own question.